New Delhi : Prime Minister Narendra Modi took pleasure to inaugurate US’ first and biggest nature cure wellness centre YO1 via video conference. Essel Group chairman and Rajya Sabha MP Subhash Chandra calls it 'Bharat's gift to the US and mentioned on Twitter that the facility will offer holistic wellness and allow people to connect with the nature in the lines of Ayurveda. The event took place on the occasion of International Day of Yoga held on June 21. YO1 Wellness Centre is a dream project of Subhash Chandra. 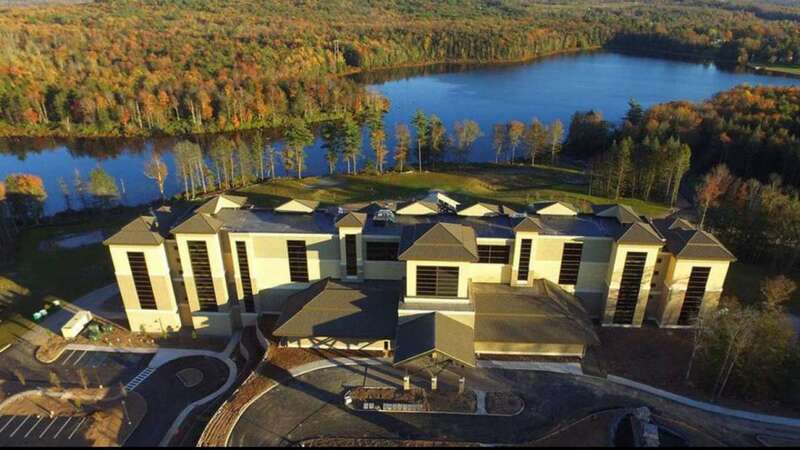 It is built on the Catskill Mountain in Southeastern New York and aims to provide natural care therapies based on the ancient Indian disciplines of Yoga and Ayurveda combined with Naturopathy and Acupuncture. The physiotherapy courses are designed to cleanse, detoxify and refresh the visitors in the centre. New York State Assembly honoured Dr Chandra for his unique effort to build a wellness center in the United States. In 2014, the United Nations General Assembly has declared June 21 as the International Day of Yoga and was co-sponsored by 175 countries. Prime Minister Narendra Modi had anticipated the idea of taking India's 5000-year-old Yoga tradition to every nook and corner of the world. On the 4th International Yoga Day, PM Modi said, "Dehradun to Dublin, Shanghai to Chicago, Jakarta to Johannesburg, Himalayan highlands or sunburnt deserts, Yoga is enriching millions of lives all over the world." Tagging it a combined force, PM Modi added that yoga has shown the world the way from "illness to wellness" and enriching lives across the globe. YO1 Luxury Nature Cure spread across 1400-acres of lush greenery with the wellness centre taking up 200 acres of space. It is believed that the centre will provide employment to more than 1500 people. Also, it has been constructed with 131 guest rooms and suites to offer comfortable stay to the visitors. The term ‘YO1’ is derived from 'Youvan' meaning youth in Sanskrit. The wellness centre aims to address health issues, improve mobility, increase longevity, promote weight loss, and bring back the youthfulness.